Cartoon/TV ► The Lion Guard - "Let out a WILD ROAR!" The Lion Guard is a sequel to the Lion King that will premiere as an hour long movie airing in Fall 2015 followed by a television series that will premiere in January 2016. The series will focus on Kion, second child of Simba and Nala as he leads the Lion Guard. The Lion Guard are a group of Lions who are tasked with protecting the Pride Lands. Soooo, this news came out in June. Surprised we missed it. i'm on the fence with this one. i remember watching disney channel original series' as a kid, especially the one based on the movies, and while they weren't exactly top-shelf, the quality of the shows have declined over the years and i'm awfully skeptical about this considering the two lion king sequels weren't that good and how this might hurt the reputation of the original even further. The plot actually sounds surprisingly good, but the fact that it's going to be a TV movie is a strike against it. I'm less than optimistic about this. Namely for reasons Chuman gave. While I did like the Aladdin and Hercules series back in the day I can't say the same for anything that followed the original Lion King. That combined with Disney falling to less than sh*t with it's channels over the years leaves me less than positive. The animation will probably be crappy CGI. 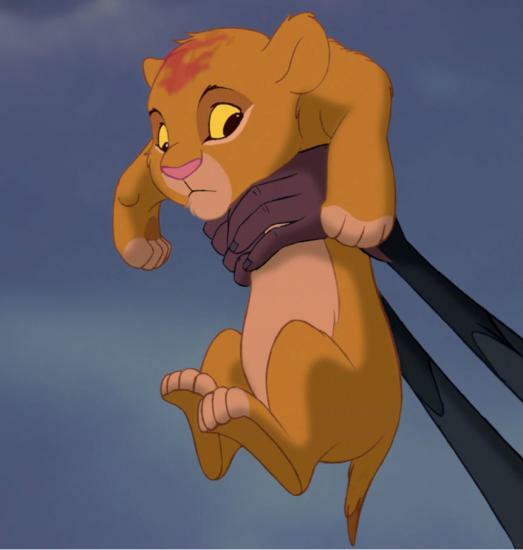 Speaking of Simba's second child, what ever happened to his son shown at the end of the first one? In Lion King 2, he never appeared and was replaced by Kiara. that would be so easy to write in as A. that was kiara or B. that was kion's birth. the movie did time-skip from scar's death to the ending so who can really say how far? No it wasn't. It was a totally different cub. He had Simba's ears. read above post. they could have totally wrote that in. Simba's ears when he's just born and being shown to the Pride Lands aren't the same as when he's a cub. Animals do not look the same as they do when they're born and The Lion King had actual lions used as references so let's not be ridiculous. Motorcity and Tron also say goodbye because Disney was dumbfucks. If it was a film release, then everyone compares it to the original Lion King. It sounds more like an environmentalist special. Better that than a TV movie. At least as a theatrical film, it would have a chance to be at least decent. James Earl Jones will once again voice the late lion king Mufasa in The Lion Guard: Return of the Roar, an original movie airing on Disney Channel this November and setting the stage for the upcoming Disney Channel/Disney Junior series The Lion Guard. 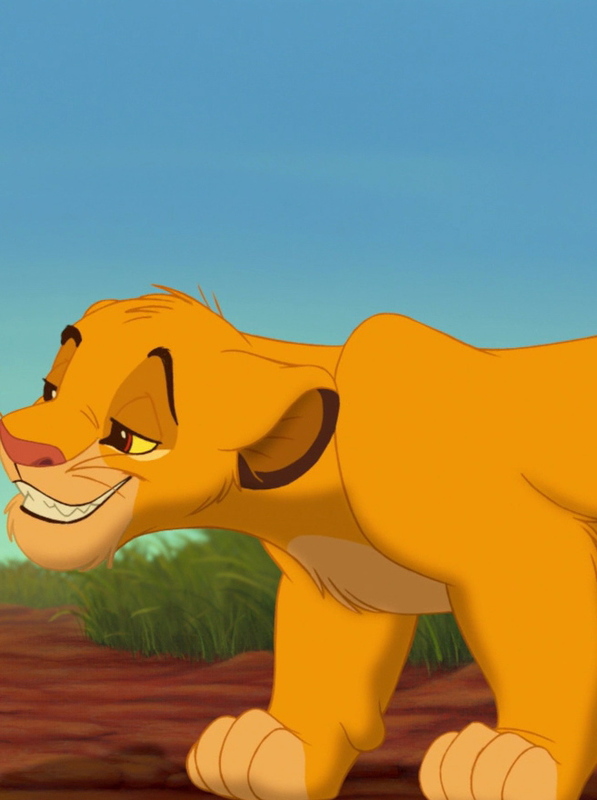 Similarly, The Lion King‘s Ernie Sabella will reprise the voice of Pumbaa, while new castings include Rob Lowe (Parks and Recreation) as Simba, Gabrielle Union (Being Mary Jane) as Nala and Max Charles (The Neighbors) as their second-born cub Kion. The movie follows Kion as he assumes the role of leader of the Lion Guard, a team of animals tasked with preserving the Pride Lands. Joshua Rush voices Kion’s best bud Bunga, Atticus Shaffer (The Middle) is an intellectual egret named Ono, Diamond White is the cheetah Fuli and Dusan Brown voices Beshte the hippo. Additional voice cast members include Eden Reigel (All My Children), Sarah Hyland (Modern Family), Greg Ellis (Star Wars Rebels), Khary Payton (Teen Titans) as Rafiki and Kevin Schon (The Lion King’s Timon and Pumbaa) as Timon. The series The Lion Guard will premiere on Disney Channel and Disney Junior channels worldwide in early 2016. Rob Lowe...I get that Matthew Broderick is a bit of an "old man" these days but still. Or they could have got Cam Clarke. But they must have really wanted Rob Lowe. idk... the animation is off-putting. but i guess its on par with a disney junior show. I'm happy to see other animals get a bit of the spotlight. You can only draw lions so many times before you get bored of their design. If that's flash animation, then DAMN is that good! It actually looks like traditional animation!